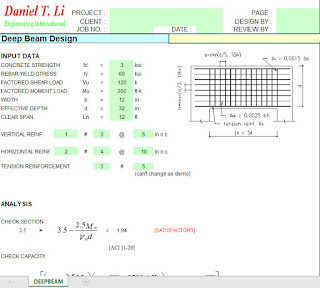 This Excel Sheet provide the Design of Deep Beam. particularly in tall buildings, foundations and offshore structures. 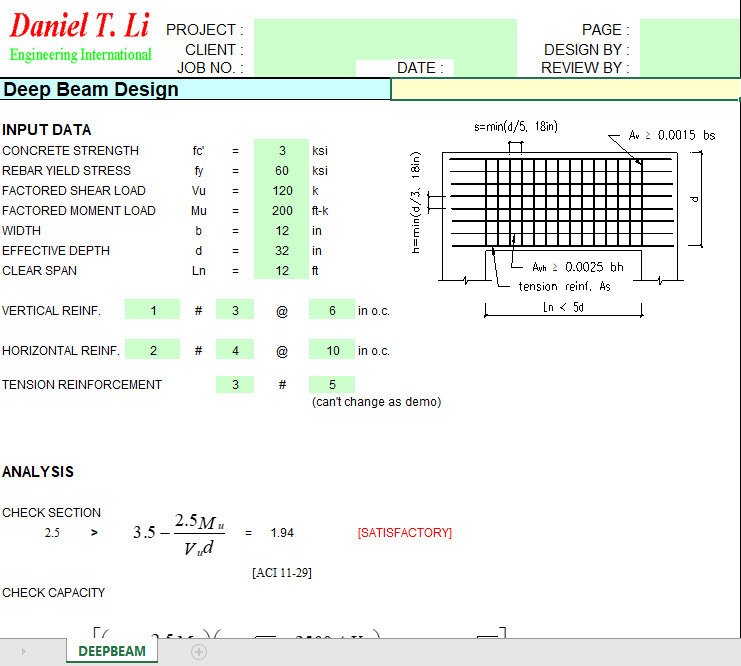 Steedman's Reinforced Concrete Designer's Handbook.